We are constantly adding products to this catalog. We certainly have many more products available, and hope to have many of them presented here. To get more information about the products we carry, feel free to call us or stop in anytime. Thanks for your patience and we hope to hear from you or see you soon! 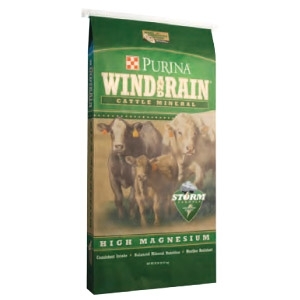 Purina’s unique manufacturing processes help ensure more consistent intake and adequate levels of available magnesium.